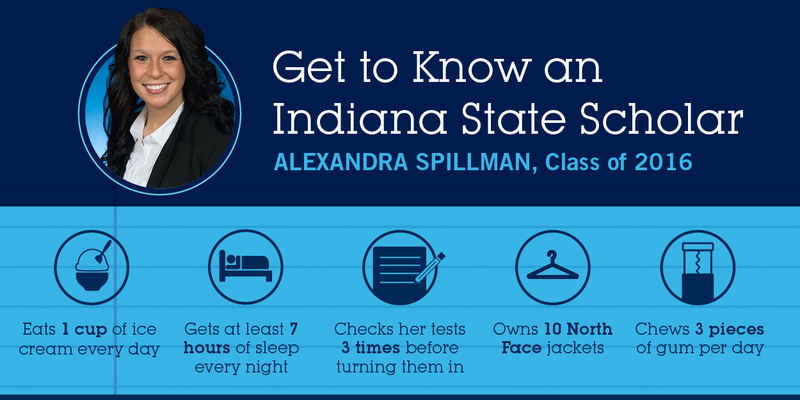 Alexandra Spillman, an athletic training major from Effingham, Ill., is a recipient of the Hines Memorial Medal, which is awarded to seniors with the highest GPA. Spillman is a big believer in the saying "service before self," as she has helped to orchestrate community service opportunities for the Athletic Training Student Association. Her greatest achievement was her involvement in Socktober, a sock drive for the homeless that was launched by Kid President. Spillman helped collect more than 1,000 pairs of socks for the Light House Mission Ministries and the Bethany House. She finds happiness in other people's successes and describes herself as self-less and outgoing. Spillman will be attending graduate school at Southern Illinois University-Carbondale. Her interest is in becoming a physician's assistant in rural medicine. "I would want to be able to cure people of disease." "I am deathly afraid of snakes. I am also afraid of failing." "My mom always raps me the lyrics to Eminem's ‘Lose Yourself' as a way to tell me not to give up. I listen to the song whenever I am faced with a big decision in life. The lyrics are ‘You only got one shot/do not miss your chance to blow/this opportunity comes once in a lifetime/go!'" "I love being outside and active. I love swimming and boating. I am good at pretending to be athletic, because I am really not. I am one of those people who can get away with playing a sport and not know the rules." What has been your biggest lesson you have learned while in college? "I learned to always question things. I think things never change when we just accept reality for what it is." 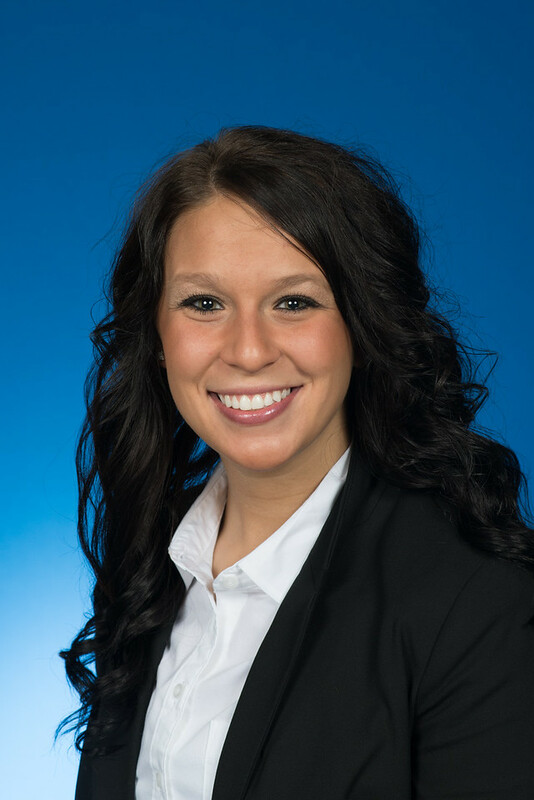 Alexandra Spillman, an athletic training major from Effingham, Ill., is a recipient of the Hines Memorial Medal, which is awarded to seniors with the highest GPA.